Catsparella: Luna's Apawthecary Halloween Cat Bed Giveaway Winner! Luna's Apawthecary Halloween Cat Bed Giveaway Winner! 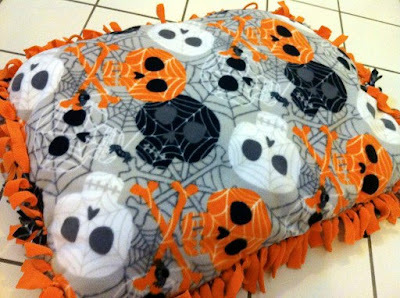 Thanks to everyone who entered the Luna's Apawthecary Halloween Cat Bed Giveaway! I used Random.org to pick the winner, and it selected comment #10, belonging to Margherita who said, "Kalimero, my black cat, wants to put his paws on this beautiful cat bed!" Congrats to Margherita and Kalimero, and if you'd like to buy a Luna's Apawthecary bed of your own, be sure to stop by Luna and Katie's Etsy shop and Facebook page for more information. 20% of their sales go to cat rescue organizations, with proceeds from purchases made now through November going to Heaven Will Wait Rescue in Detroit, MI! Wow! Margherita and her kitty are certainly lucky!!! That is one WONDERFUL BED! !